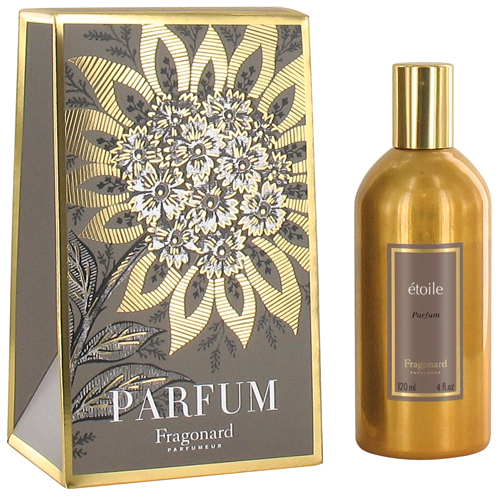 Etoile Parfum ("Star perfume") – fragrance for women from the famous French perfume house Fragonard. Perfume composition Etoile Parfum from Fragonard was created in 2009 and entered the group of floral fruity fragrances. 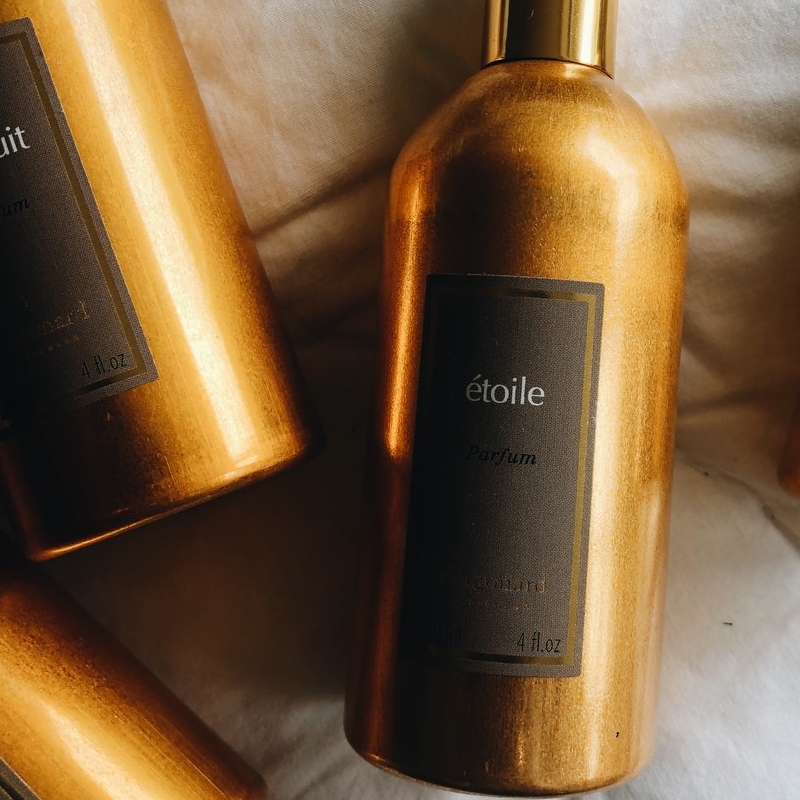 Etoile perfume is perfect for all occasions and for any time of the day. - The manufacturer writes: "With sparkling top notes of bergamot, apple and ginger, Étoile eau de toilette blends in heart with gardenia, lily of the valley and jasmine on a bottom of amber and cedar wood.This fresh and natural fragrance will definitely seduce you all summer long." 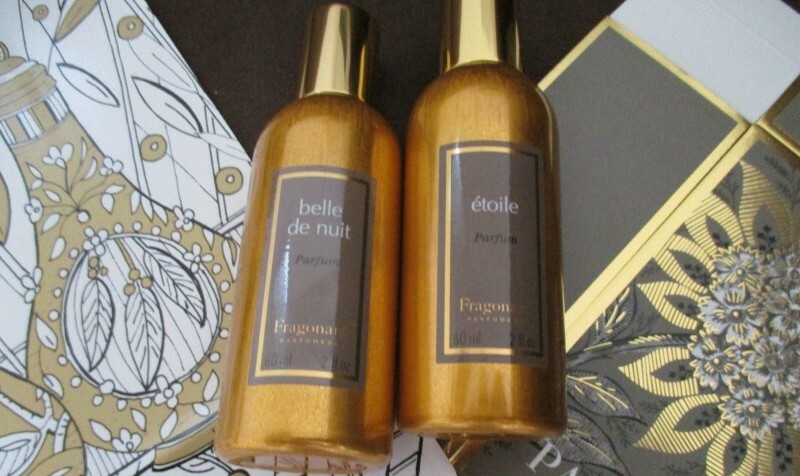 First time met with these parfume, when I brought directly from France, my niece. I was immediately fascinated by this fragrance. 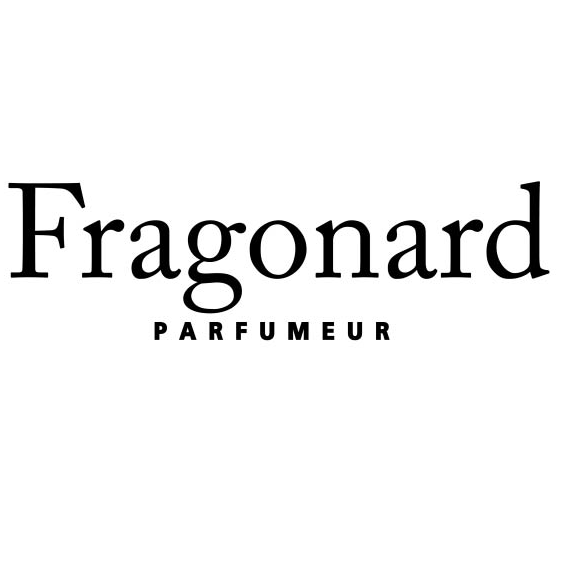 This wonderful perfume is luxurious and cozy at the same time. In it there is something very native and close.This fragrance is for me so refined and elegant, so associated with beauty and femininity.